Bottle filling cannot be done manually in modern industries where bulk filling is a regular requirement. The manual filling processes can affect consistency, and will consume a considerable amount of time. Also there will be sheer wastage in the form of spilling etc. 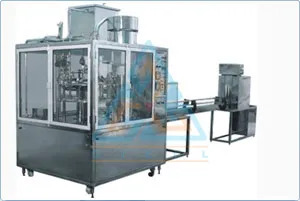 GIECL offers bottle filling machines that are useful in industrial packaging processes. 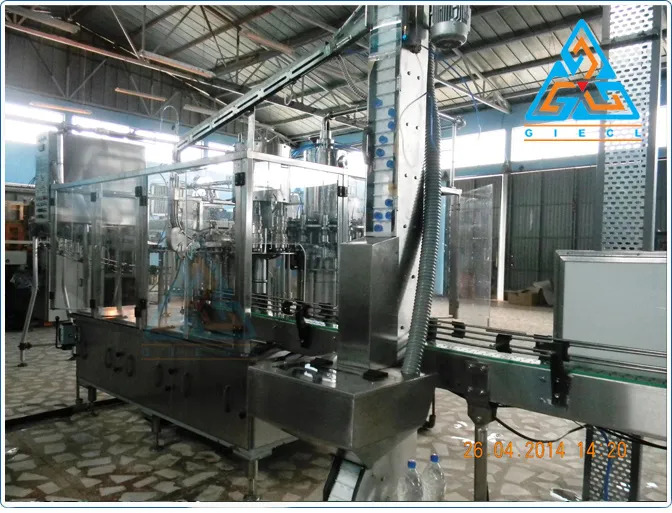 Our Filling Machines are equipped with salient productive features and automated technology. 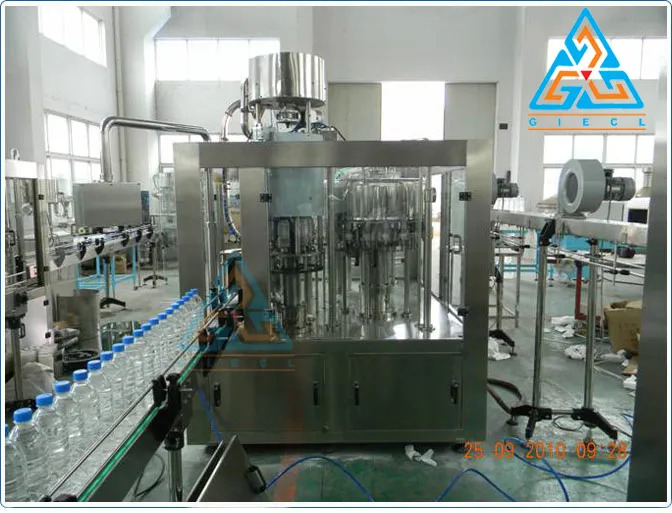 The durable and compact machinery is suitable for filling all kinds of carbonated drinks,water,beverages,soft drinks, water etc. 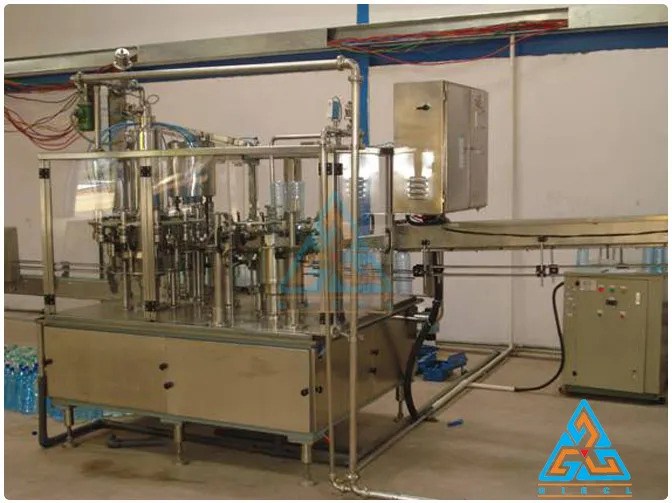 The Bottle filling and Capping Machine comes with infeed and outfeed conveyor with S.S. PVC Shrink Tunnel and along with an inspection Table. 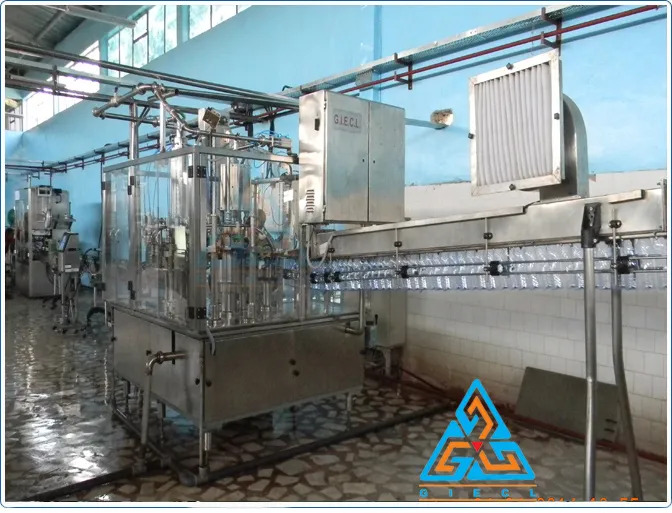 The machine is operator friendly, demands low maintenance and consumes less power.It is adept at filling bottles at a high speed and with impeccable accuracy. Following are the key features of the machine. Our fully automatic station takes care of the Washing, Filling and Capping processes at works at a speed of 24 BPM – 1440 Bottles per Hour. 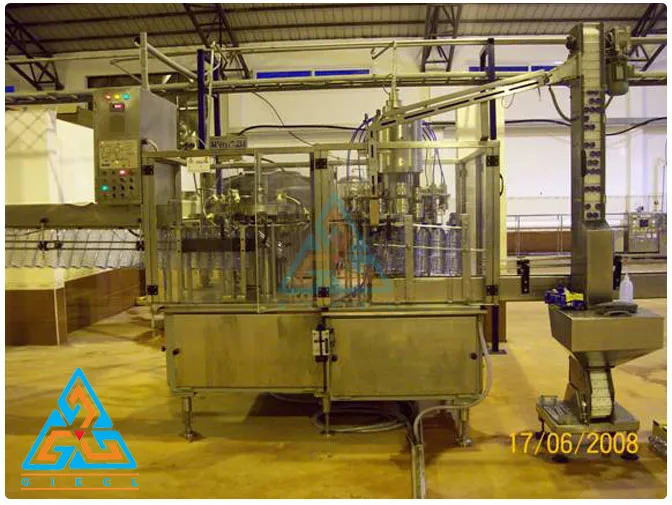 Rinsing, filling, capping bottles is now an effortless deal thanks to our lucid and technologically advanced machinery!